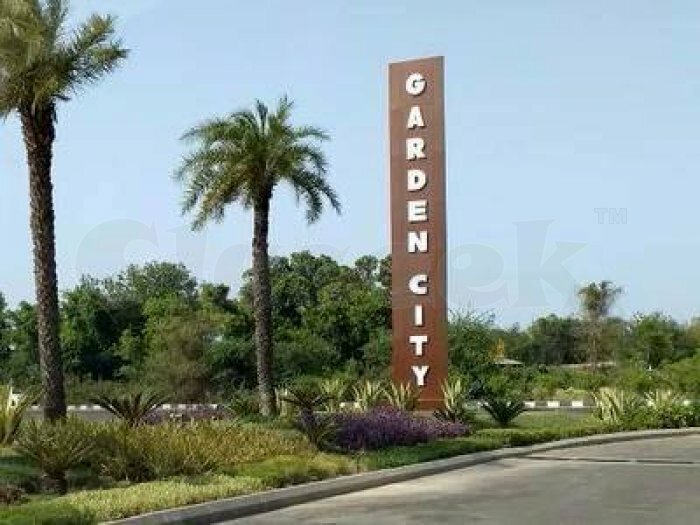 Plot of 249 sq yrds( 2241 sqft) in DLF Garden City Raibarelly Road lucknow. 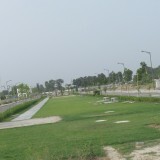 This plot is east facing and green facing in block-D. Brokerage: 1% of sale value.